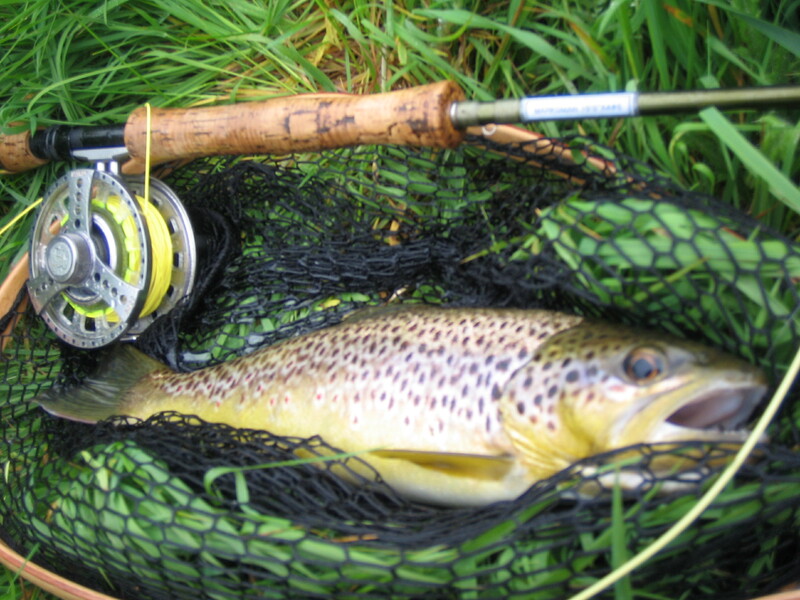 The River Suir and its tributaries are renowned for quality fly-fishing for wild brown trout, particularly with dry fly. Game Fishing Ireland has extensive experience of the successful tactics on these rivers, such as dry fly, nymph, dry-dropper, and streamer. There are also some nice wild trout in the Munster Blackwater River and its tributaries where wet-fly fishing can be very effective in the early season. Trout fishing typically begins in April and lasts until the end of September. 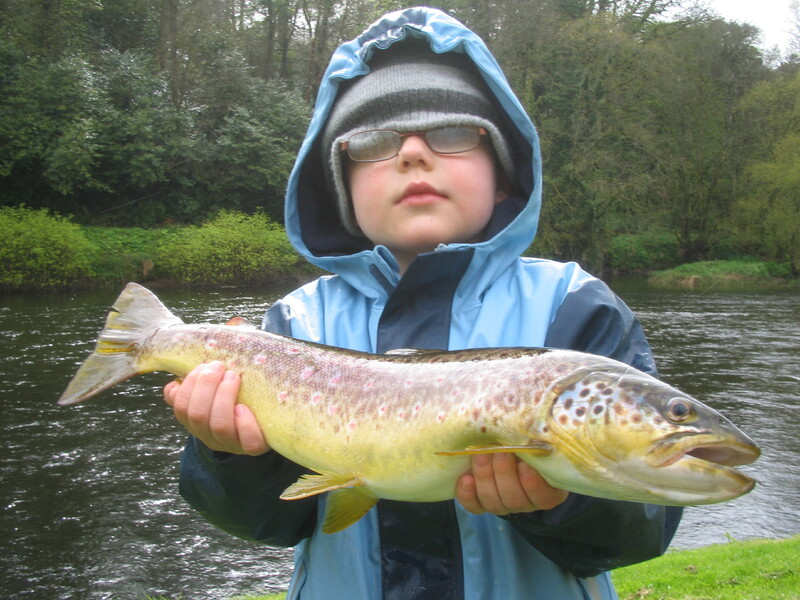 There is no State licence required for brown trout fishing but a permit from the fishery owner is required. Tackle required for the larger rivers would typically be a 10ft 5-6wt rod with matching reel and line. A floating line is suitable for most methods but a sink tip or sinking line is useful for early season wet-fly fishing and for streamer fishing a specialised streamer line is crucial. For the smaller tributaries an 8-9ft 3-4wt rod is ideal. Chest waders are essential to effectively fly fish most of the best stretches.